Want to build? We’ve got a floor plan for everyone’s needs. 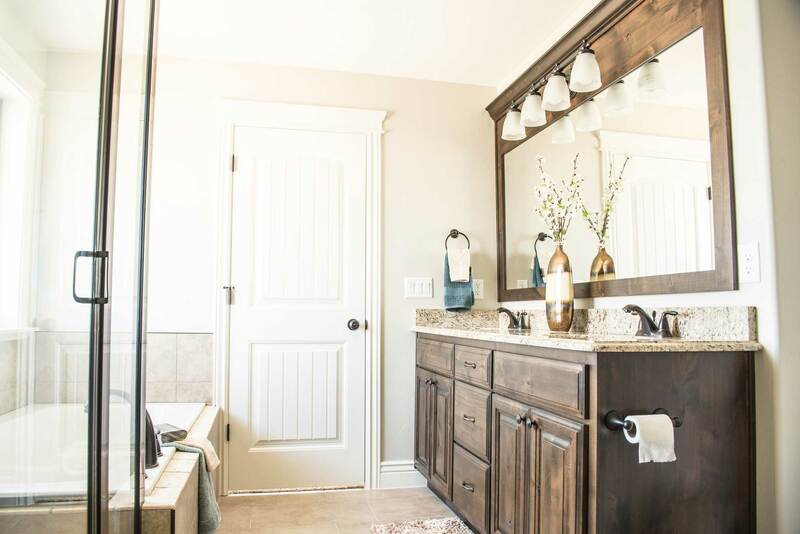 Find a home that suits your lifestyle right here at Copper Creek Homes. The keys are waiting and the welcome mat is out on dozens of Copper Creek Homes. Get in the home of your dreams today! You may have heard great things about us from friends and family, but nothing tells our story better than pictures and movies. High-quality, affordable homes are what Copper Creek does best. 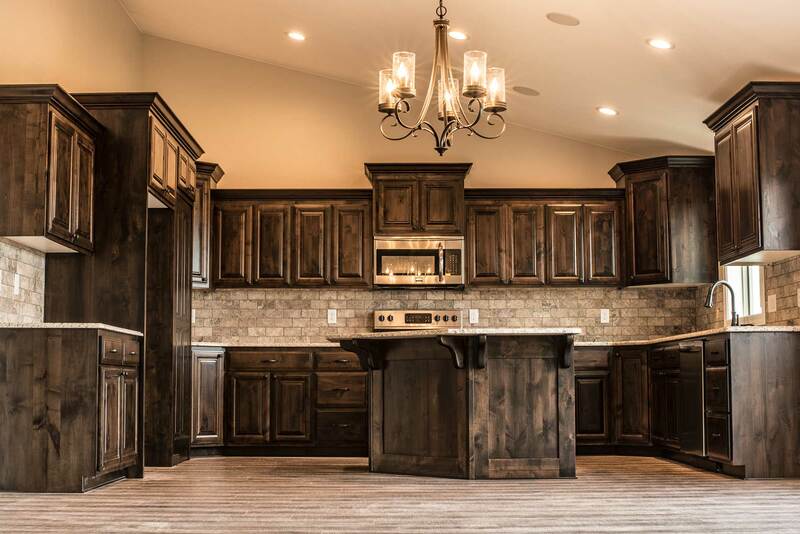 Known as a reputable home builder in Pocatello, Chubbuck, Blackfoot, Shelley, Idaho Falls, Ammon, and Rexburg, Copper Creek is the top choice for Eastern Idaho home builders. Every home and floor plan is designed with you in mind. With a wide selection of custom floor plans, you can choose a floor plan which meets your family’s needs, taste, and budget! Our custom homes are high in demand, because Copper Creek Homes is dedicated to providing expert craftsmanship for the best possible price. You can read more about our commitment to quality from the great testimonials that we have received. As an Eastern Idaho Home builder, not only do we build attractive, modern, and affordable homes for customers, we build energy efficient homes as well. Saving energy is important to us and our customers. Through energy efficient appliances and features, we can help you save money in the long run. Offering a one-year warranty contract on your home, Copper Creek will not stop until you have every reason to be in love with your new home. Each home is built with the best design to accommodate families of many different backgrounds and interests. Our customers have a sense of pride when they buy one of our homes, because they know they made a good choice. Our homes are built with the best materials available and are built to last. Copper Creek is committed to building the most desirable homes, in the most desirable locations, at the most desirable price. The options and opportunities are endless for you to build the home of your dreams. See a full list of our upgraded house features. “We hired Copper Creek to build a home for our family. We liked the Cascade design, so we started with that, and then modified it to fit our needs.